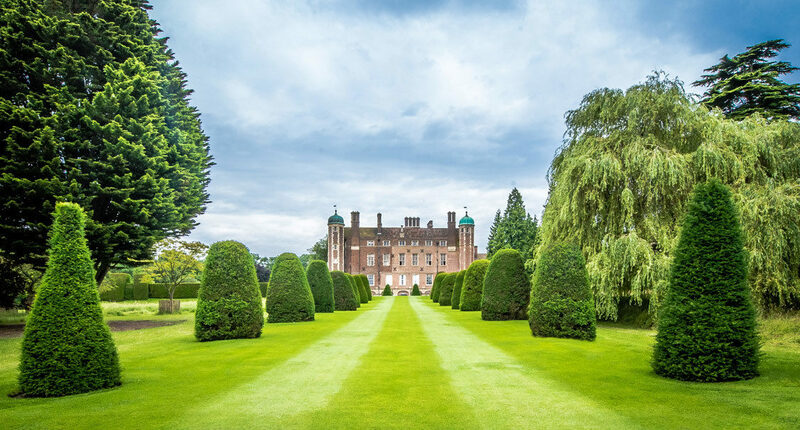 He began building Madingley Hall in the same year, creating what are now known as the south and east wings. The south wing contained domestic buildings, the kitchen and a garderobe; the east wing had just a few sleeping rooms, along with two large halls. The upper hall had a splendid viewing platform, leading to speculation that the Hall was originally conceived as an extravagant hunting lodge, built to flaunt the wealth of the newly-rich Hynde. 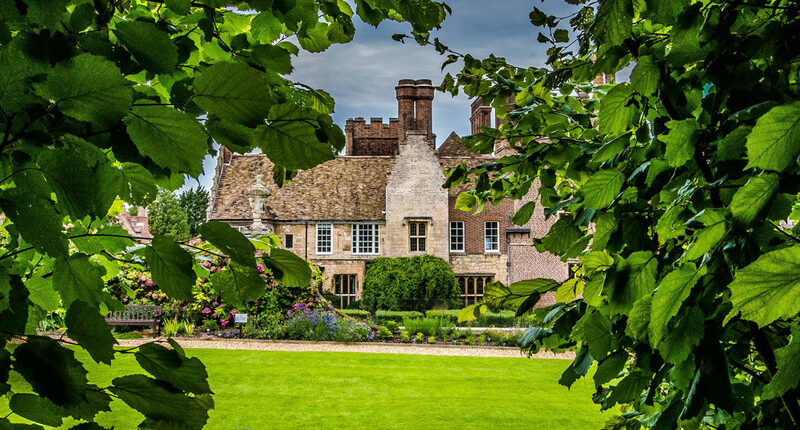 When the Hall passed to his son, Sir Francis Hynde, in 1550, he made it the family home, and added the north wing in 1591. 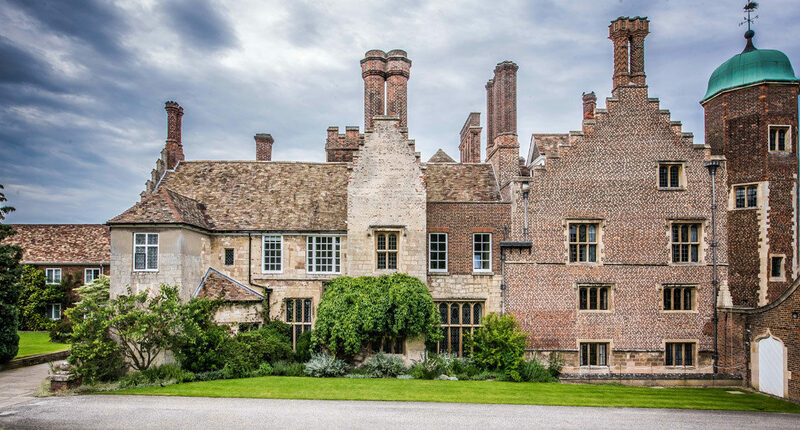 Sir John Hynde Cotton inherited Madingley Hall in 1712: during the 40 years that he owned the Hall he transformed it from a panelled Tudor house into a Baroque building, and closed the medieval village street, with the aim of removing the villagers’ houses from sight. 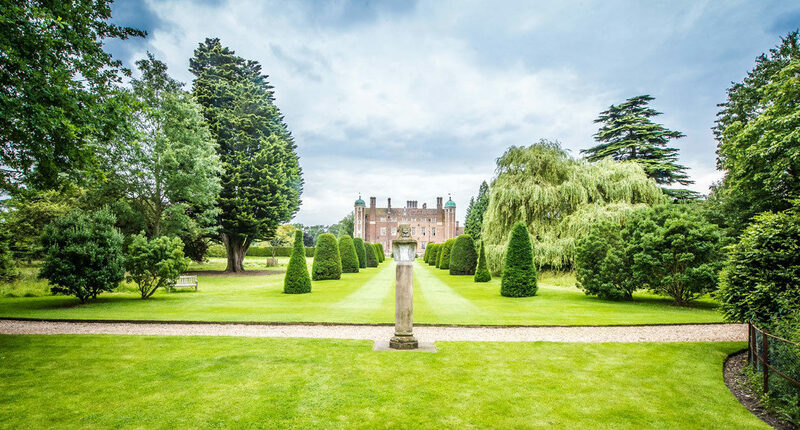 In January 1861 Edward, Prince of Wales, arrived at Madingley. His mother, Queen Victoria had rented the Hall as a residence for her son whilst he studied at the University. However, his stay was brief and his departure sudden, due to “the great calamity at Windsor” - Prince Albert’s unexpected death. In 1871 the Hall was sold out of the family to a Mr Hurrell, and subsequently to Colonel Walter Harding in 1905. 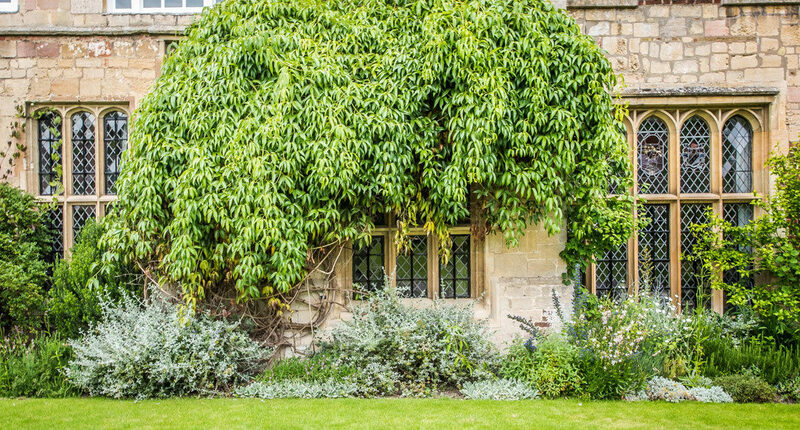 Colonel Harding, whose portrait can be seen in the Gallery on the first floor, completely renovated the Hall before his heirs sold it, along with the surrounding park and farmland, to the University of Cambridge in 1948 for the sum of £50,000. 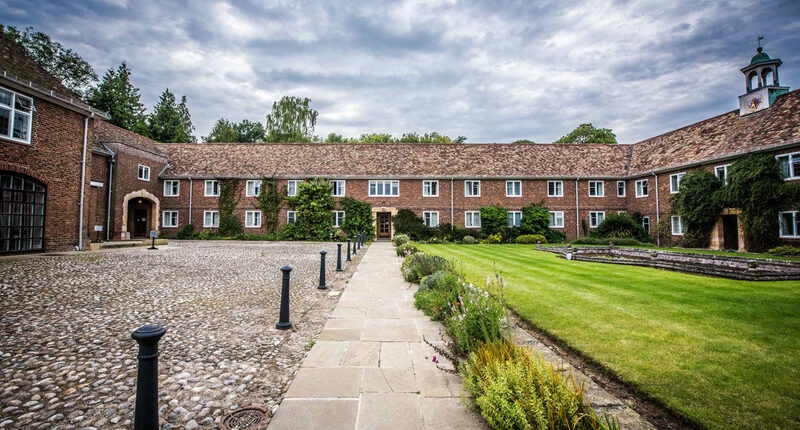 Today, the Hall is also home to the University’s Institute of Continuing Education, which provides residential and non-residential courses, conferences and summer programmes for professional groups and the general public from around the world. A comprehensive souvenir guide on the Hall is available to purchase from the Hall's Reception Office. 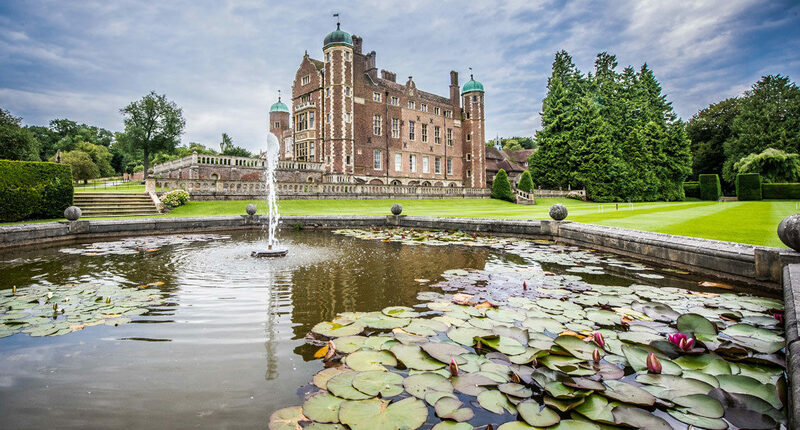 Madingley Hall is the ideal place to celebrate a special occasion or for that all important business dinner.